For the past few weeks, Bill Cosby has been in the news. Does Cosby’s current name give any clues about the sudden turn of events in his life? In short, “Bill Cosby” resonates to the number 16 in the ancient Chaldean numerology system (the one I use to calculate any current name). 16 names always come with a warning. The ancient Chaldeans cautioned never to carry a 16 name frequency, since it symbolizes a tower struck by lightning from which the person in question is falling with a crown on his or her head. Ironically, 16 names can bring tremendous success. Hence the “crown” symbolism indicating leadership and royalty. You can certainly see this in Bill Cosby’s life – the legacy he has built is absolutely amazing. However the risk of a 16 name is not worth the glory. You must always listen to your inner voice. 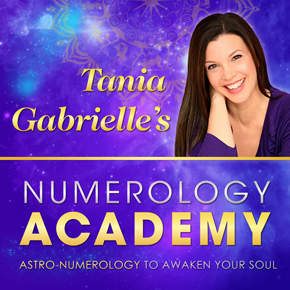 In numerology, your intuition – or inner voice – is symbolized by the number 7. The ‘root number’ for number 16 is 7 (16 = 1+6 = 7). Furthermore, in number 16 the powerful message of number 7 is really MAGNIFIED. Epiphanies can happen under the influence of this number. It enhances transcendental states of consciousness and can result in powerful “visions”. People who have this name number must either willingly make changes in their own lives – or the changes will forcibly be made for them. Partly because, your inner voice will always warn you of danger – in your dreams, visions or gut feelings. In short, the line of communication between you and the universe needs to be clear and uncluttered by ego or fear. With a 16 current name it is absolutely critical NOT to ignore your hunches. 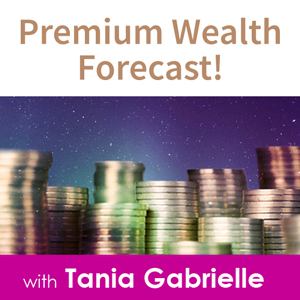 You must perfect your intuition to the greatest, deepest capacity, and this is particularly true when you carry a 16 current name. You initially reach great heights and success, due to the force and power this name number gives you. You inevitably have a big “fall” OR a series of major ups and downs, which always arise unexpectedly. In the Tarot, the number 16 is aligned with the Tower card symbolizing danger, sudden change in circumstances, crisis, revelation, downfall, a blow to the ego and explosive transformation. There are always positive and challenging sides to any number. Remember: If you have 16 in your BIRTH code or experience it in a current CYCLE (Personal Year, Month or Day) it actually carries tremendous opportunity. Those with 16 in their birth code, for example, are amazingly psychic and often rise to great heights in their chosen field. However, in a CURRENT NAME, the number 16 is interpreted as attracting danger. Current names are either fortunate or not. 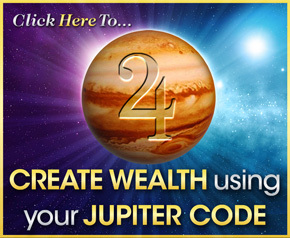 This is a different branch of numerology than the interpretation of your BIRTH numbers, which are neutral. 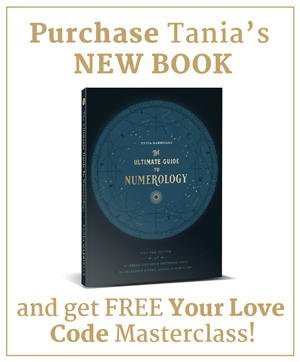 So if you carry a 16 frequency in your current name, and this is how you broadcast your “spiritual calling card” to the world, you will have the power to rise to great heights and experience success… but eventually the great risk you carry is that you will experience a sudden, dramatic turn of events. And this is precisely what is happening to “Bill Cosby”. Having a fortunate current name is your most important asset. My first order of business when I get a new client on the phone with me is always to check his or her CURRENT name number. If it’s not fortunate (and most aren’t) I give a couple of fortunate new spelling options. The way I look at it, if you have a fortunate current name, you’re already half-way towards reaching your goal. Fortunate names create openings and opportunities for you because the positive frequency attracts supportive people and events into your life. Challenging names do the opposite. 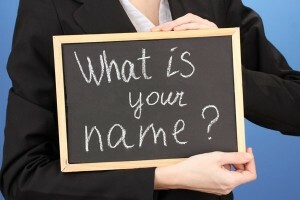 What is the frequency of your current name? What are YOUR challenges or opportunities? I invite you to check your current name, the name of your loved ones, and the name of your business right now during my Holiday Sale. All blueprints, including the “Is My Name Fortunate?” report, are discounted at 33%! Click here for all the exciting holiday discounts. P.S. My 2014 Holiday Sale ends in a few days. The earlier you get in, the quicker I’ll create your blueprint to you! Watch the short video here.